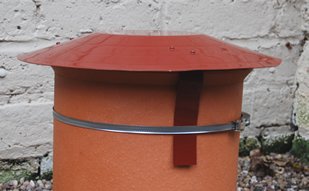 These are the prices for supplying any of our Cowls. 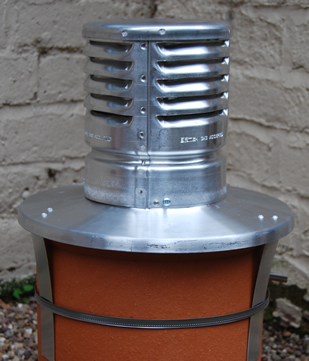 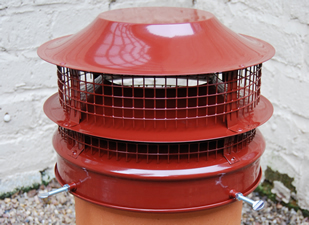 We will be happy to fit the Cowls as well as supply if you require, please see our Cowl Supply & Fit pricing. 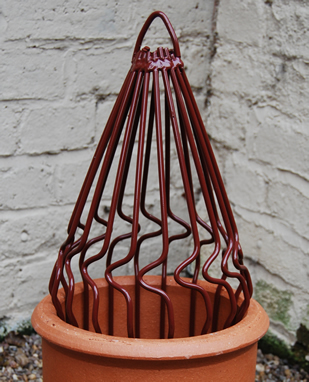 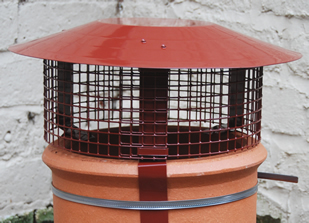 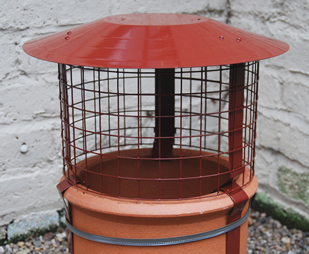 Products are made from Aluminium & powder coated in Terracota colour (except Class 2).